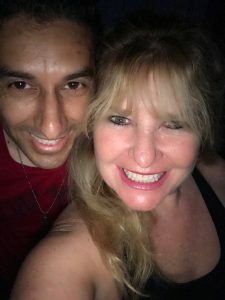 Episode 1 – Get Back Up! Episode 2 – IT’S A MAGIC SHOW! Episode 4 – POLICE ACADEMY RECRUIT? 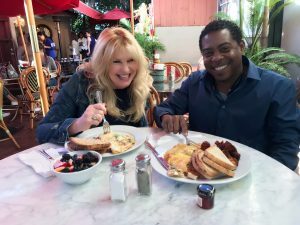 Amy Lyndon is on board to Direct Season 1 Episode 10 “Heavy Lifting” Starring Tatyana Ali, Rae’Ven Kelly, Lourdes Colon, Glynn Turman, Ella Joyce, Gary Gray, Reem Kadem, & Cristián de la Fuente. 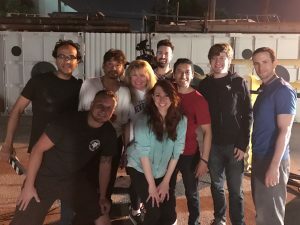 Amy Lyndon and IAmEnough Productions started production on a new short film #Unfiltered. Written by Lissy Cohn and Ana Cobo. 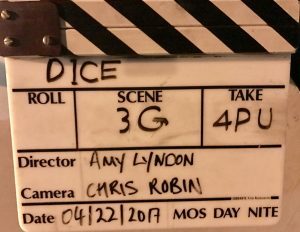 Directed by Amy Lyndon. Some walk away from their past, while others run right back to it. 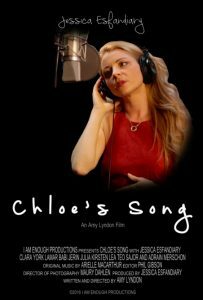 Chloe, a talented millennial singer/songwriter discovers that the man she’s falling in love is already married. Determined not to let this break her, she picks herself up and begins to finish her album. However, her life is turned upside down when she finds out that she’s pregnant. We follow Chloe through the highs and lows of her journey. One where she must take a look at her choices and question her dreams. 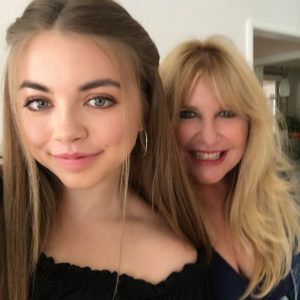 It explores a strained relationship between Chloe and her mother Cynthia, and puts front and center the question many women face: career or family? Does she get to have it all? 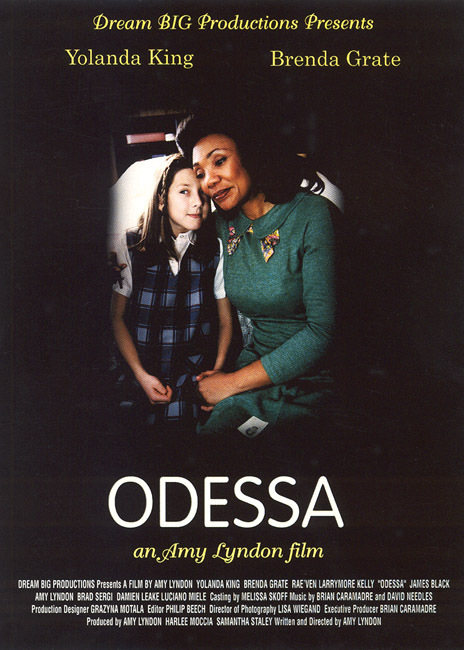 The late Yolanda King (Eldest Daughter of Martin Luther King Jr) gives a dynamic shattering performance as “Odessa,” a nanny that comes to the Spinelli family in upstate New York in 1969. Odessa quickly bonds with their only child, Lisa, and together they learn how to deal with desegregation, family values and forgiveness during a very turbulent time in American History. 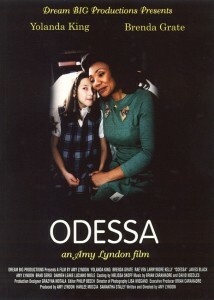 Odessa a story of love, forgiveness and the courage to stand up for yourself as long as no one gets hurt. We all have THAT friend. You know, the one with the habit of causing everything to go wrong. Well for Josh, he has three. It’s the biggest awards night in Hollywood! 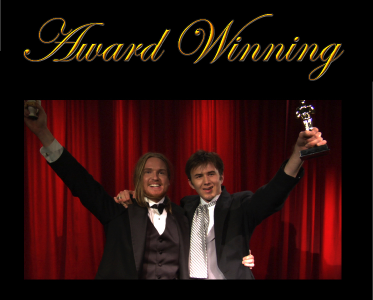 Longtime “friends” Rafe Williams and Sloan Perkins are both up for the Best Actor award for the same movie! THE YOUNG AND THE REST OF US is an 11-minute Documentary about a fashion show in an assisted care living facility. This comedic, yet dramatically poignant film is a great example of how life can be fun and fulfilling after 70.